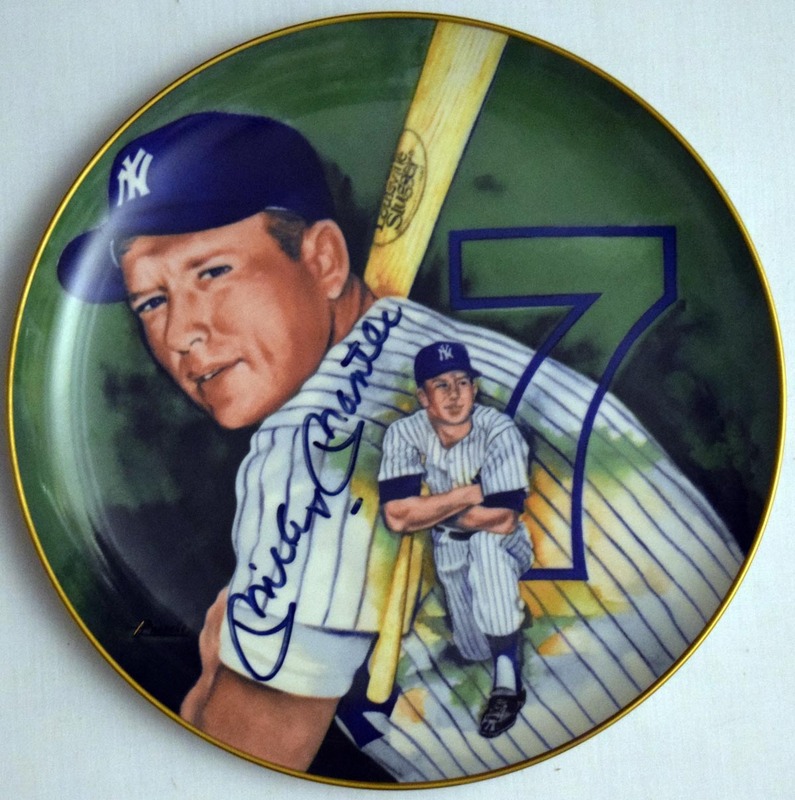 Attractive and colorful 1983 Mickey Mantle plate. This has a particularly large and nice blue sharpie signature from the time. JSA LOA.